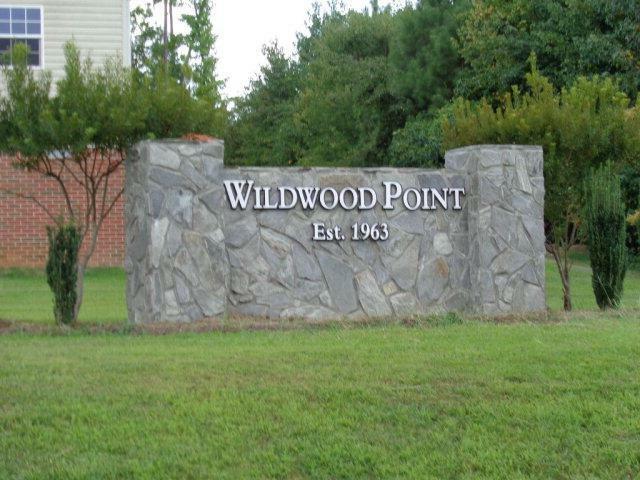 Wonderful Wildwood Point! Neighborhood Swimming pool. club house, day boat slips, boat launches and swimming dock. Great corner lot, septic must be installed, can choose county water hook up or dig new well.